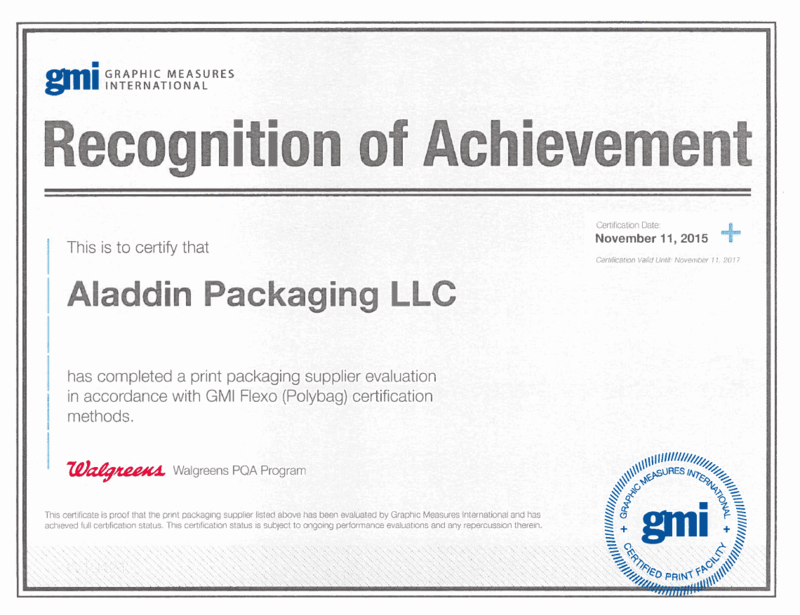 Aladdin Packaging is committed to doing business in a manner that promotes the well-being of our customers, employees, communities and the global environment. Earn a reputation with customers' and associates of being both quality and service orientated where the needs of the customer come first. 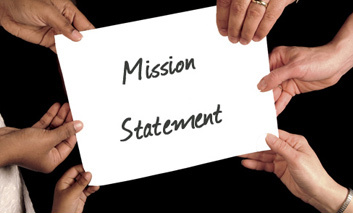 Continue on a path of always having the capacity and mind set to produce the customer's needs whenever required. Continue investigating and investing in the industries newest and most advanced products and methods for our customer's interest and benefit. Provide our customers with first quality workmanship and competitive pricing. Respect and protect the environment is an integral part of good corporate citizenship and one of the primary considerations in the products we manufacture, the processes we employ and the R and D activities that we carry out. We take our responsibility to the environment seriously. 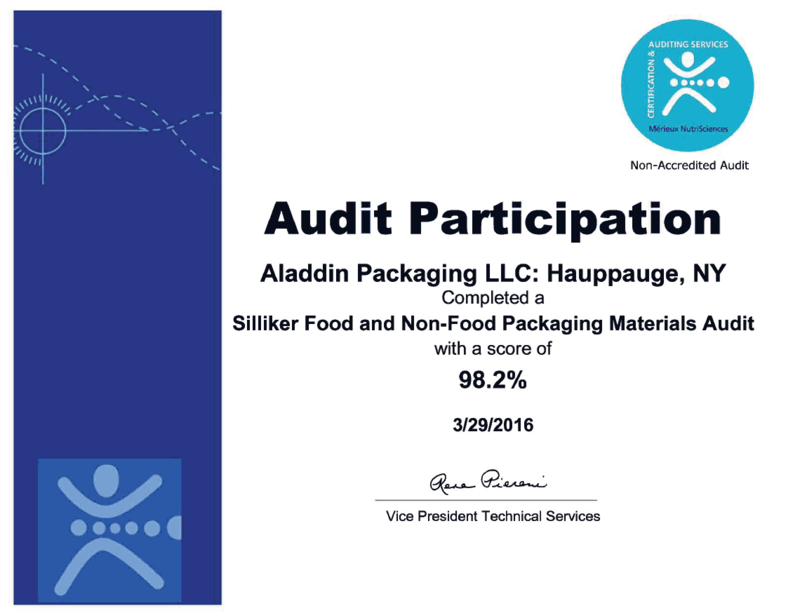 Alddin Packaging has a variety of programs and initiatives designed to help us and our customers meet our environmental goals.